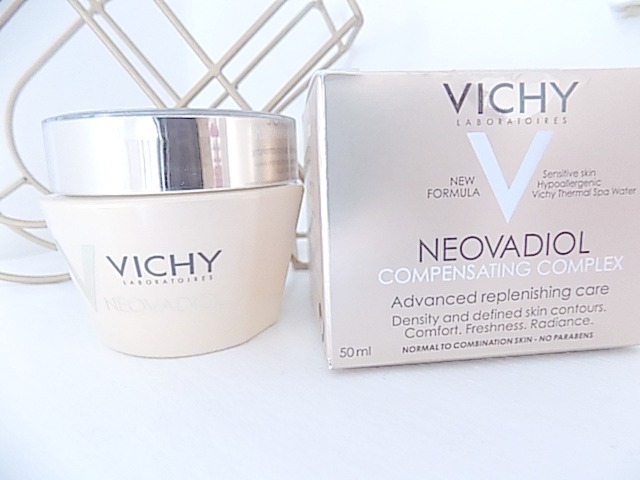 I recently wrote a review on the Vichy Neovadiol Compensating Complex Concentrate a range developed by Vichy specifically for Menopausal skin, and in this post I want to bring you the sister product in the Neovadiol Compensating Complex range, Advanced Replenishing Care. This rich silky cream as a cushion effect that literally glides on to your skin, it absorbs beautifully and leaves no greasy residue. I literally used this on bare skin, applied a primer and my foundation lasted a good few hours without any signs of shine. The gorgeous pearly jar contains 50ml of product and should last a decent amount of time as you don't actually need a lot. Available for Normal/Combination skin and also for Dry Skin. This cream is designed to work alongside the Neovadiol Compensating Complex Concentrate, and the duo are aimed at targeting the loss of density and definition that the skin loses during Menopause. I personally found they were just as good as stand alone products, but are ideal as a combination if you like to layer your moisture. 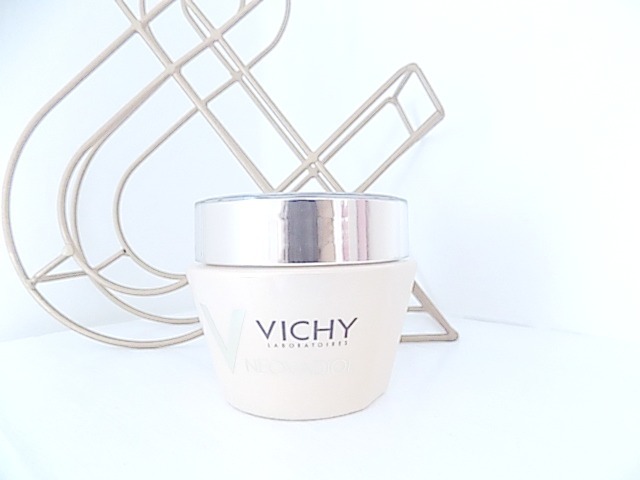 There is something comforting about Vichy as a brand, you know that there is science behind the products, Vichy Laboratories have been at the forefront of menopausal skincare research for over 17 years. 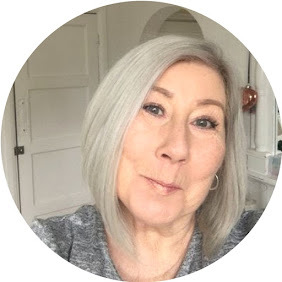 Neovadiol is the first skincare range ever developed to deal with menopausal skin, but also It's a name we have grown up with and have come to trust. 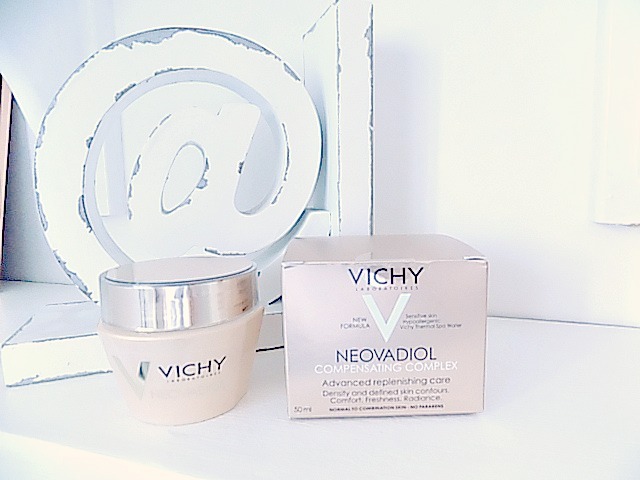 I really like Vichy products, this sounds fab.